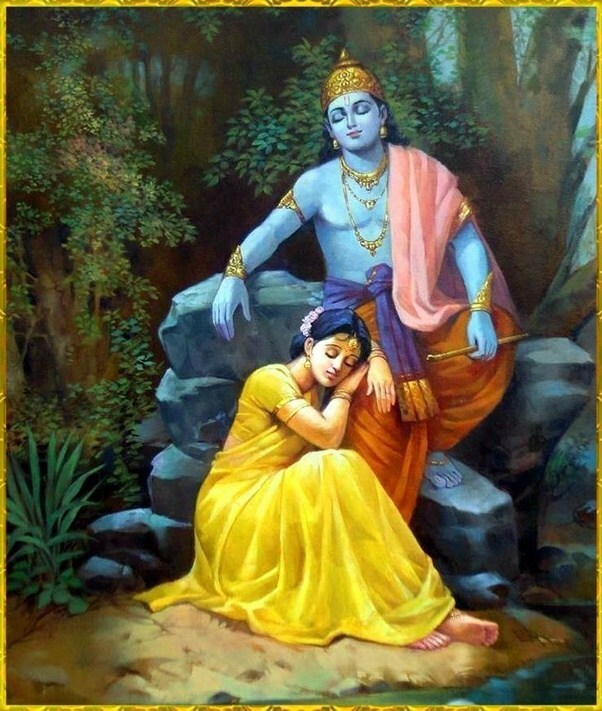 The mysterious Radha and her last meeting with Krishna !!! Home > All Articles > The mysterious Radha and her last meeting with Krishna !! !